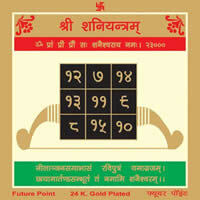 Recitation of Hanuman Chalisa 100 times before Bisa Yantra in an auspicious muhurat can free the native from disease. 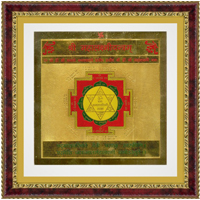 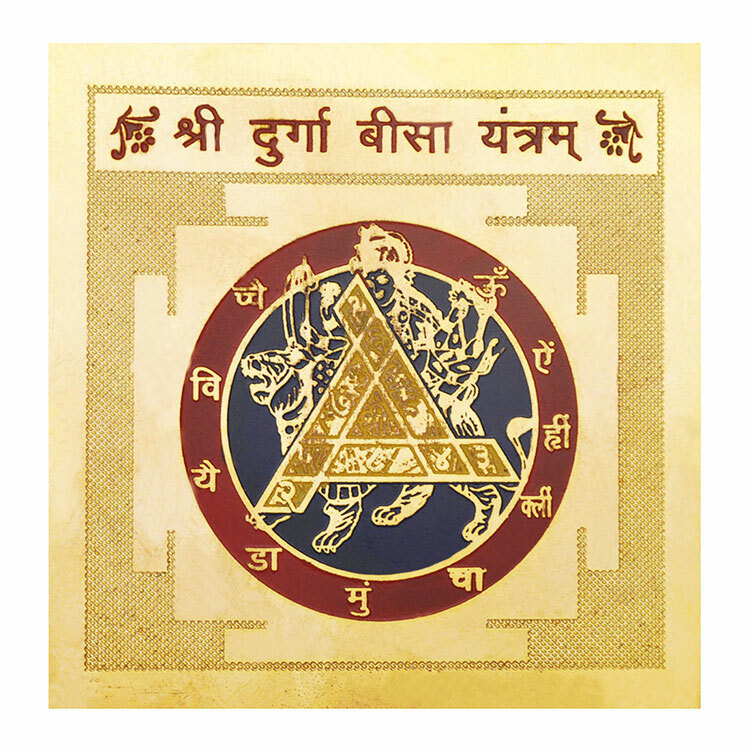 Recitation of Shabar Mantra before Bisa Yantra is capable of waking the powers of this yantra. 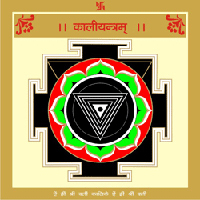 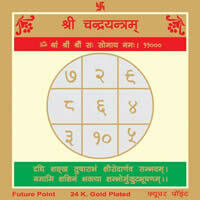 Worship of Bisa Yantra daily with dhoop-deep can stop bad dreams.